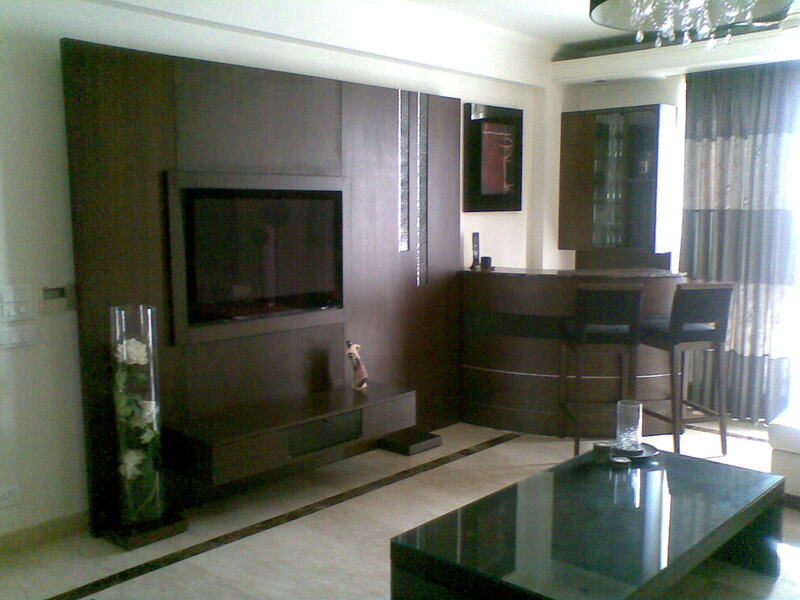 ( 3165 Sqfeet) for Resale in Pearls Gate Way Towers Sector 44 Noida. 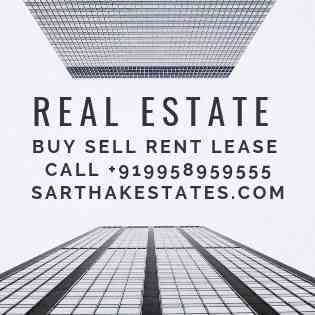 for Rent in Pearls Gate Way Towers Sector 44 Noida. Pearl Gateway Towers is a concept of Asia’s most creative minds coming together. 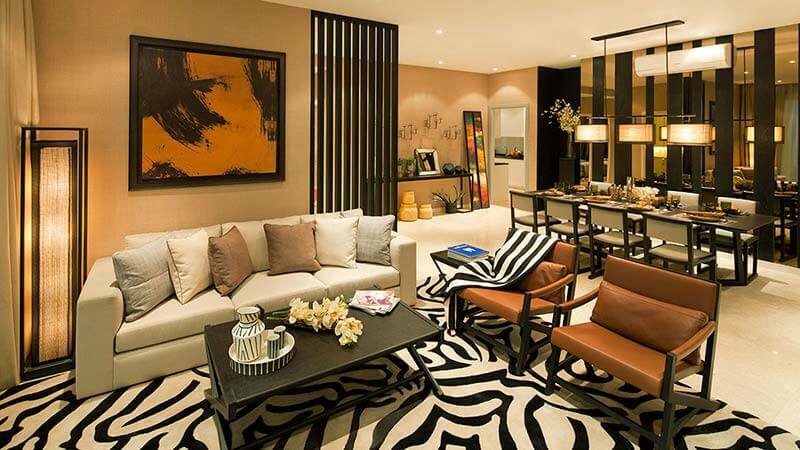 The design excellence gives you the power of a lifestyle so enriching, it feels like living in a luxury suite. 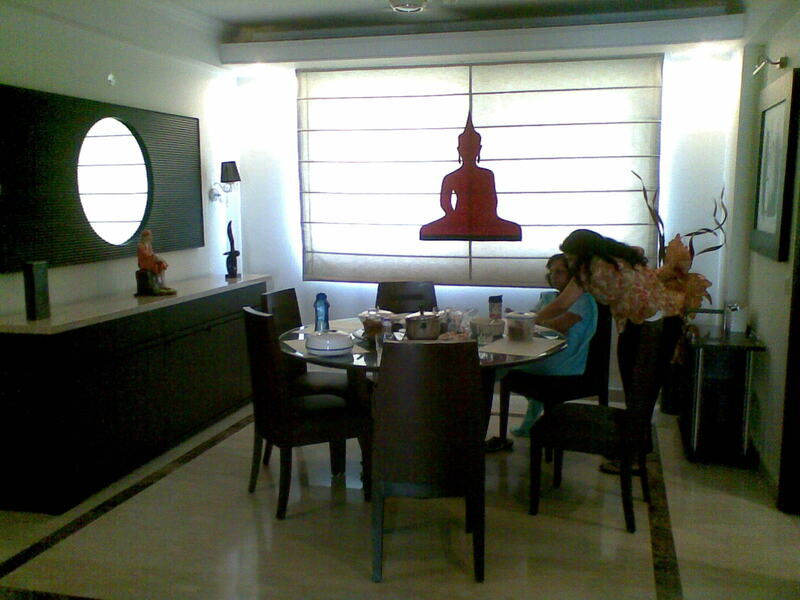 It is an experience embellished with world class amenities and service standards. 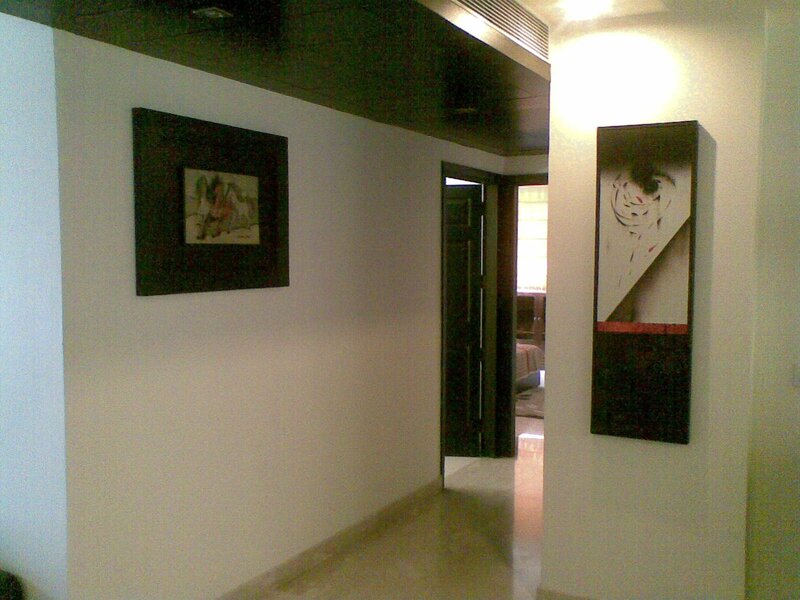 Located on the main road at sec – 44 Noida. Pearls Gateway Towers is all of luxury and life style. 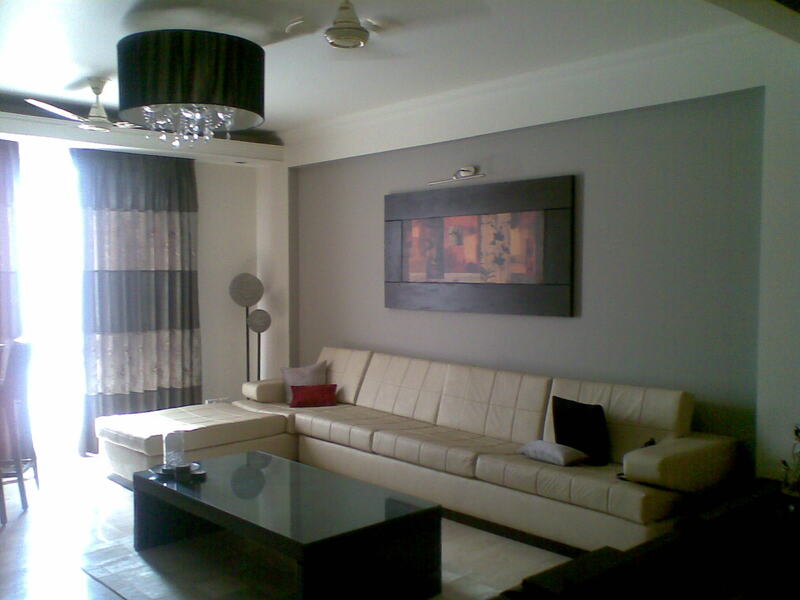 At five minutes drive from Delhi and really close to the vibrant and bubbling shopping area of sector 18 Noida. For discerning few a full fledged Golf Course is two minutes drive away and for health freaks, a Botanical Park is bang opposite to the property. Metro just a few minutes away, makes the property more conveniently connected. Like all rare experiences, Suite-class lifestyle of Pearl’s Gateway Towers is designed to put your senses on the overdrive. Spread over an area of 9 acres, the project scale stretches the mind. full of exquisitely manicured greens and soothing water bodies ,the inspirational architecture is serene enough to make the human spirit soar. Feel the sheer magnitude and magic of luxurious nature overwhelming the senses. 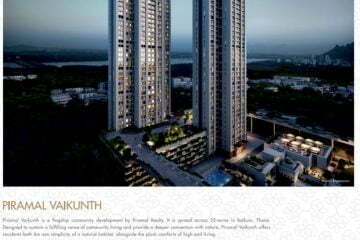 The apartments at Pearl ‘s Gateway Towers are a rich compliment to your idea of living life king size. The comforts of space and convenience are only matched by the elegant styling. This ‘Home with a Big Heart’ feeling percolates every aspect of it. The grand bedrooms, the spacious balconies, the luxurious baths. In effect, it’s the perfect place where life is lived on the up wing.